Synopsis: Liu Ping (Ma Tianyu from Ice Fantasy) is a secret prince who was raised outside of the palace in order to be protected from the scheming Empress He. 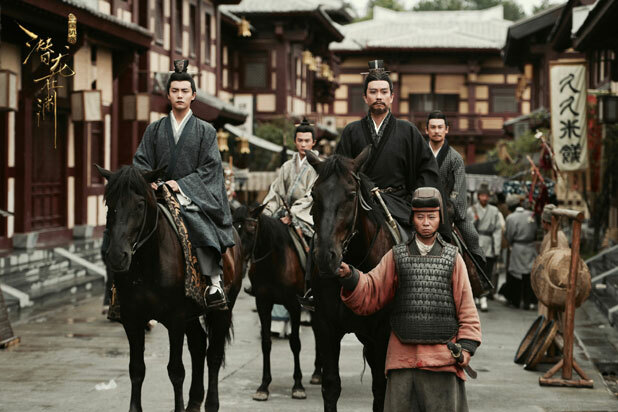 Eighteen years later, his twin brother Emperor Liu Xie, sickly and weak, orders Liu PIng to return to the Capital and is tasked to replace him to protect the Han Dynasty. 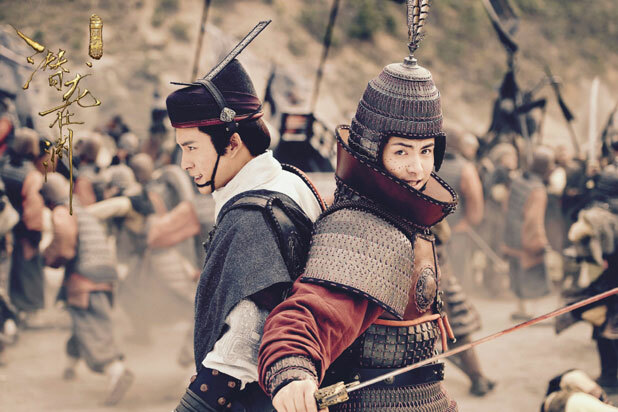 As Cao Cao's devious advisor Guo Jia (Sunny Wang from The Starry Night, The Starry Sea) begins to suspect Liu Ping's true identity, his best friend Sima Yi (Elvis Han from Wu Xin: The Monster Killer) along with Empress Fu Shou (Wan Qian from Glory of Tang Dynasty) help him save the country against the rising power of Cao Cao (Tse Kwan Ho from The Mad Phoenix). First Impressions: Liu Ping's clear confusion in the first couple of episodes echoes what I felt as well. For someone to accept such news after living his entire life with no knowledge about his royal blood (which pretty much means he spent his whole life living a lie), one can only imagine how he must be feeling. I'm intrigued to see how his character will develop from someone who initially appears to be quite acquiescent, to a charismatic leader fit to rule an entire kingdom. 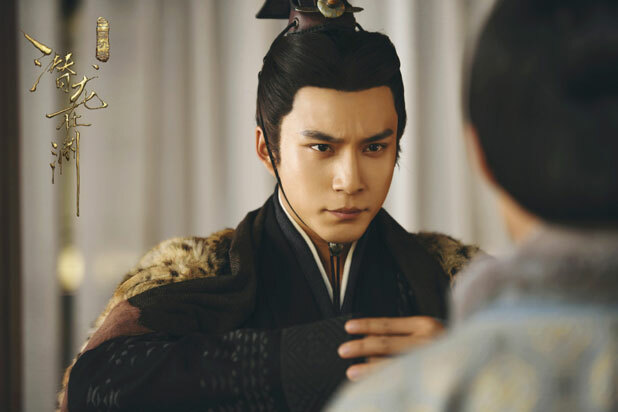 At this stage I'm definitely preferring Sima Yi over Liu Ping, as he carries an aura around him that screams loyalty, intelligence and strength. His character is really likeable, as well as charismatic. He is most certainly a multifaceted charcter that I will be keeping my eye on. 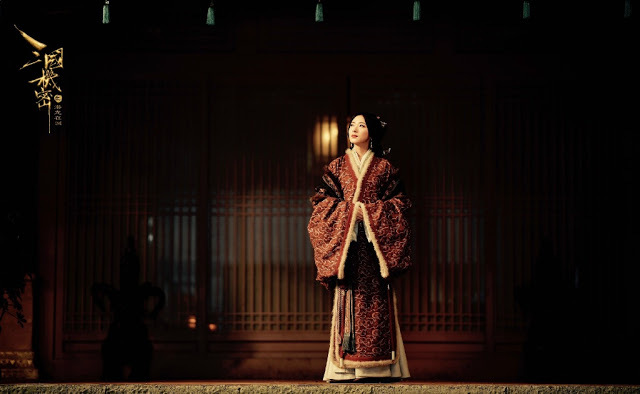 Empress Fu Shou is a highly respectable and devoted woman to the previous Emperor, and is evidently a character that many can envision to idolise later on when the drama progresses further. Wan Qian is just stealing the show whenever she is on-screen. I haven't seen any other works with her in them prior to this one, but her performance has certainly caught my eye. It's just so refreshing to see a strong female character who can hold her own. The first two episodes progress quite slowly, mostly because we, along with Liu Ping, are trying to grasp the situation. However, the next couple of episodes has certainly peaked my interest, as I'm curious as to how each relationship between all of these characters will link up. 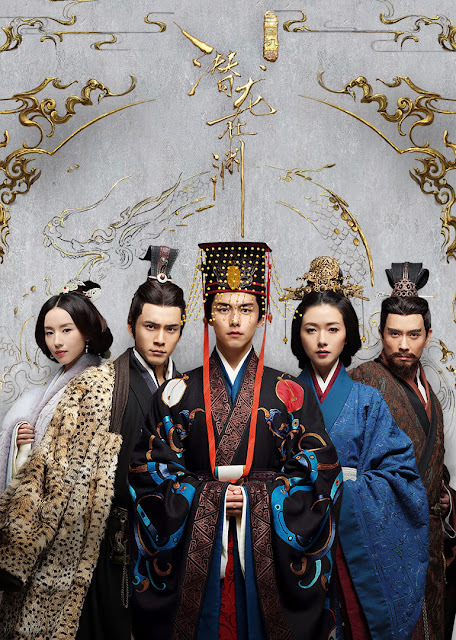 The cinematography and costuming set a tone that makes the drama appear to be more a film than what you would associate a 50+ episode to be like. 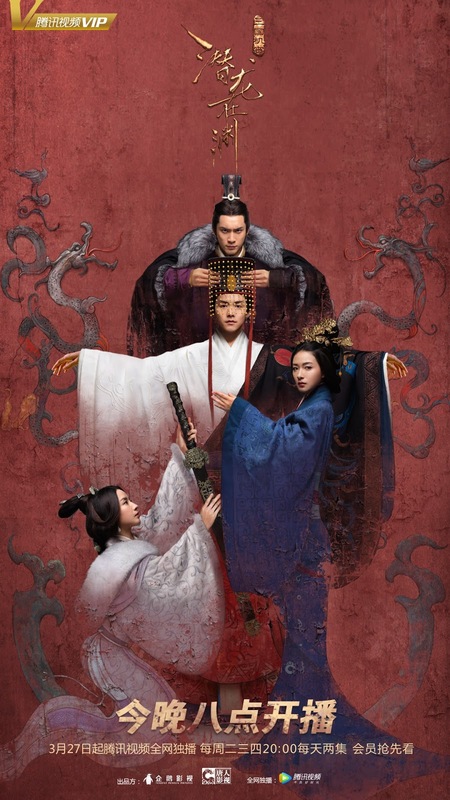 One main disappointment to me is definitely the fact that they chose to repackage this time in Chinese history to become an idol drama, but considering this is based off a novel of the same name, there's not much I can argue with. It also doesn't help their case that I'm a huge history junkie. So for now I'd say that I'm still going to continue with this and see where it goes. Although the history buff in me slightly dies inside knowing this won't play out like history did, the alternate history genre is something that I honestly haven't explored enough. Perhaps now is a great opportunity for all fo you as well as myself to check out and see what this drama has in store. If you enjoyed this read, please feel free to check out my blog, where I mostly post about Korean and Chinese dramas. Occasionally when I'm stressed out, I use my blog as an outlet to express and discuss about issues and matter that concern myself and those around me. 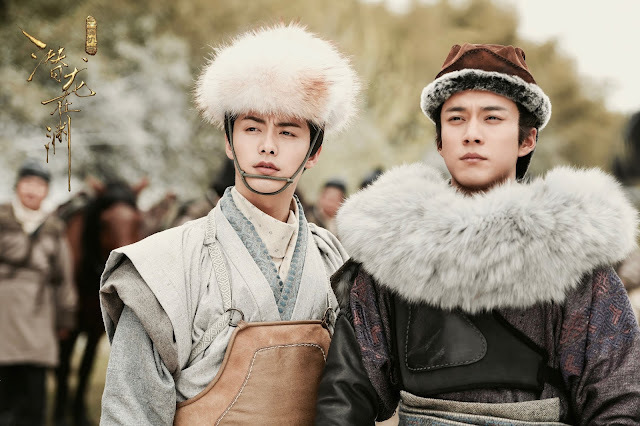 Wait what does the line ‘they chose to repackage this time in Chinese history to become an idol drama?” mean? 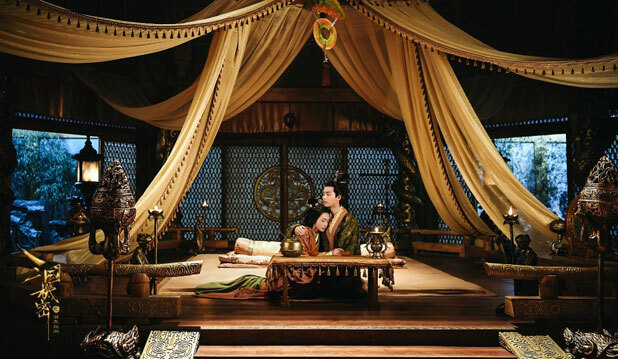 I don’t quite understand.. Secret of Three Kingdoms is an idol drama? Tbh what is the definition of idol drama in chinese context I’m still confused sometimes.. I thought idol drama is something like drama that full of popular fresh meat/ visual casts with mediocre storyline, no? But I know that chinese people tend to look down on idol dramas.. 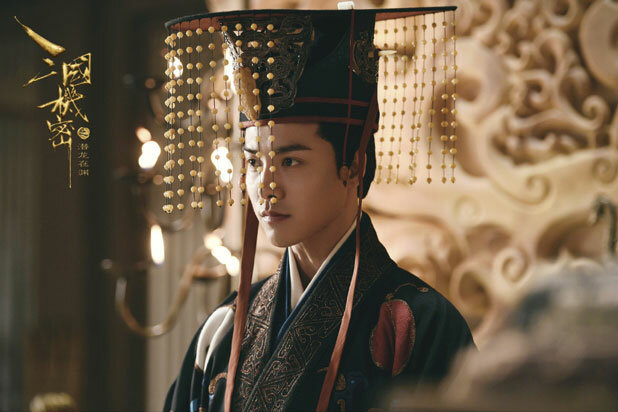 I personally would consider the drama an idol drama simply because Ma Tianyu debuted as both an actor and singer. Also, the director and producers are well known for their previous idol drama productions. However, I wouldn't use term in a negative connotation, as many idol dramas have definitely proven me wrong and made me rethink my view on idols and their acting abilities. It's just become a common understanding that many have about idol dramas. When you hear the term, you think to "You're Beautiful" or "The Heirs", which are well known for their huge idol cast with very mediocre and supbar plotlines. My definition of idol drama is when a drama is total garbage except 1 or more actor was eye candy and has so many fans that people actually watch the drama. But for me to call it an idol show, the drama has to be really bad and extremely bad. It got to include all the qualities I'm going to explain further. It either has no storyline at all, or the plot is everywhere. The pace is super dooper slow that after 10 episodes nothing really happened...or too many things happened but 0 character develop. What they did the entire time was walking, then meet up and talk about lame stuff that get nowhere. All the characters are always inconsistent. Sometimes you don't even know who is who anymore too. Overall, there was nothing good about the drama at all (basically, total garbage). So the only thing why people watch was because of the 1 idol. Legend of Chusen (ZLY), FIghter of Destiny (LH), Princess Agents (ZLY), The King's Woman (DLRB & VZ), The Flame's Daughter (VZ, not Vic but Vin). I think DLRB lose favor after TKW. 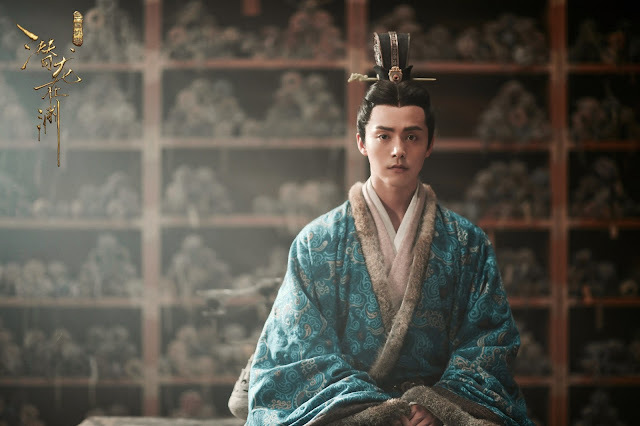 Ma Tianyu and the other actors are very famous but I don't agree this would be an idol show considering the viewers are not basically watching it solely for him (or 1 person) alone and alone, the story actually moves at a reasonable pace. There are so many bad dramas now but they are not all idol show because they are not the worse of the worse yet, you can still at least tell what the main character wants. So that means there are still at least some people who watched the show for that dumb plot and not just for the actor. At least the plot was dumb and exist. Some dramas, there was not even a plot, so funny. Great review! I'm really interested in watching this. I hope someone picks this up for subbing. Thanks so much :) Yeah, I forget that since I can understand Mandarin, I take it for granted that I don't need English subs. Hopefully a team like Viki or Dramafever take this on board. Haven't heard much from anywhere who has taken up this project. I'll keep you posted! Where are you watching this? Youtube only has so many episodes and qq is region locked for me. how is this drama? is it any good? does it worth for 50 episodes? I couldn't get into the first ep. Still tempted to give it a second try because I love the actors. Bdw, love your profile pic.